We have an excellent team of professionals who come together for two weeks a year to run Camp Selah. Alex Blazeichuk is the Camp Director at Ukrainian Bible Camp (Territory Owner and Camp Selah Organizer) for seven years. Alex and his wife Marta own a cottage adjacent to the portion of the Ukrainian Bible Camp Territory that is used for Camp Selah. Alex looks after the territory all-year-round ensuring that the camp facilities are in good shape to receive campers each summer. 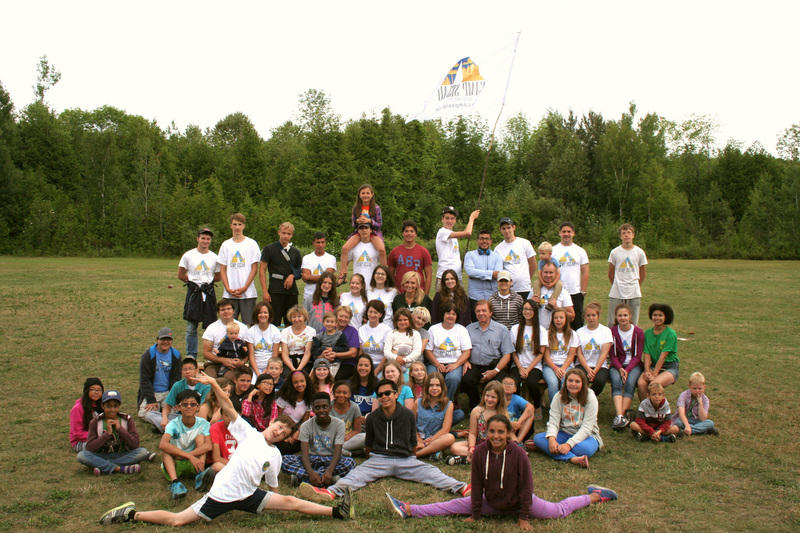 Alex co-ordinates Camp Selah and other camps that take place during the eight weeks of summer at this location. Alex's wife Marta is the administrator of UBC. ​Alex Krupin is the Camp Director at Camp Selah. Alex has over seven years of experience running overnight children's camps in Ontario and Quebec. Alex, his wife Anastasia and their little sons are involved in preparing a program for Camp Selah each season and selecting and supervising all the staff members. Alex Lvinskiy is the Program Leader at Camp Selah. Alex Lvinskiy is married to Veronica and they have two young children. Alex is the expert in organizing unique "all camp" games and activities with over 10 years of experience being involved in many summer camps. Veronica helps Alex with purchasing the necessary supplies for the camp.